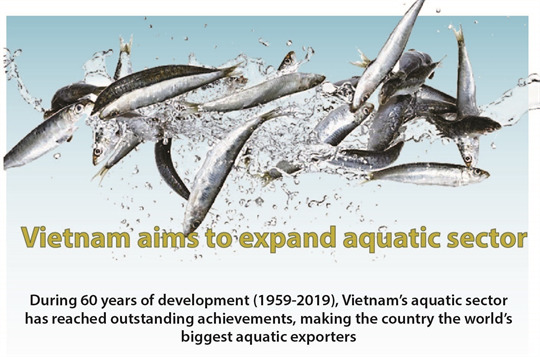 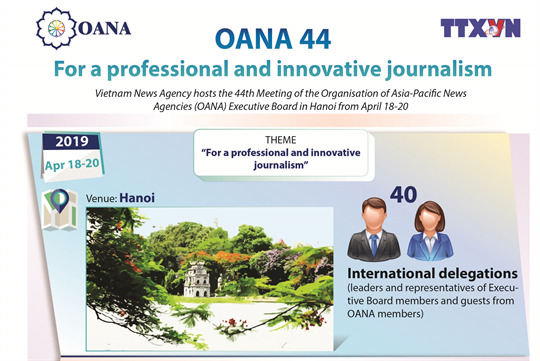 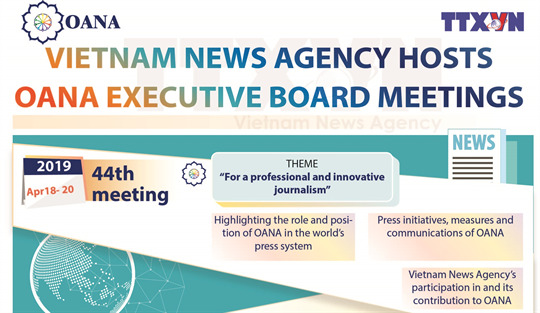 Vietnam News Agency hosts the 44th Meeting of the Organisation of Asia-Pacific News Agencies (OANA) Executive Board in Hanoi from April 18-20. 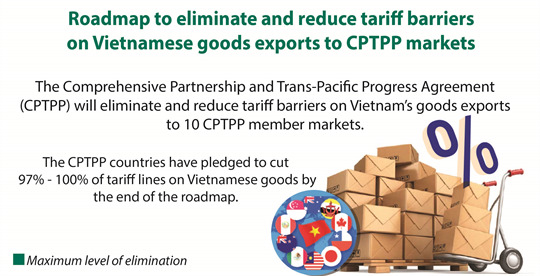 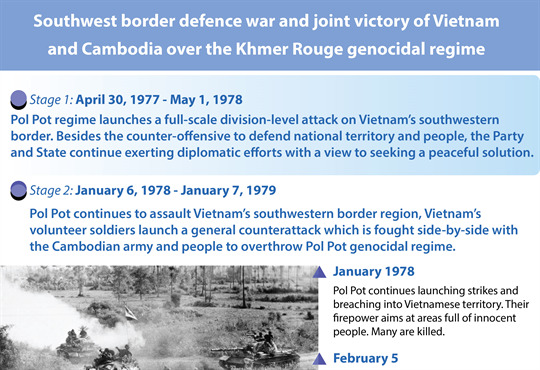 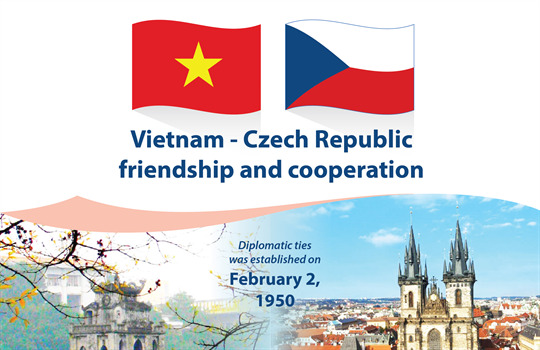 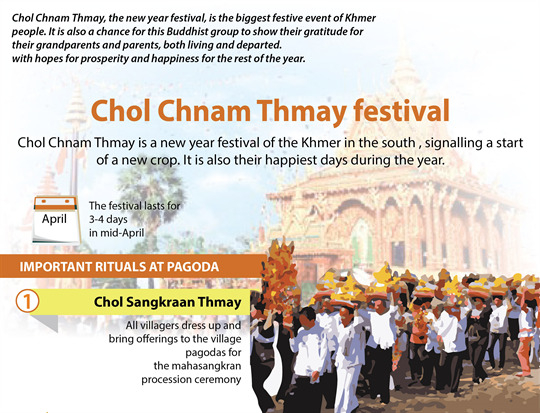 Bilateral relations serve as an example of the dynamic and effective ties between Vietnam and a European country. 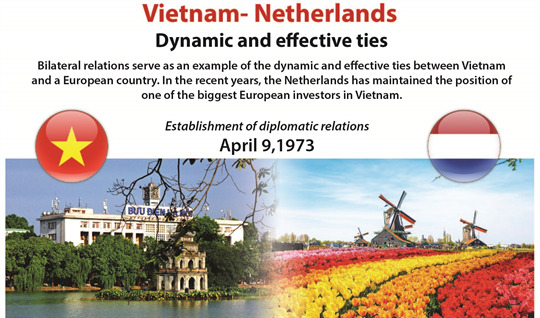 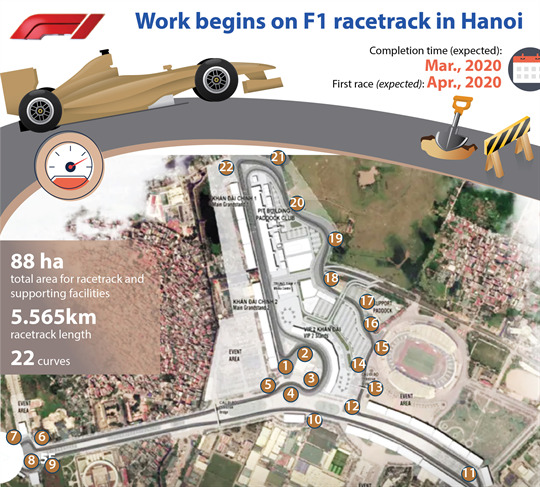 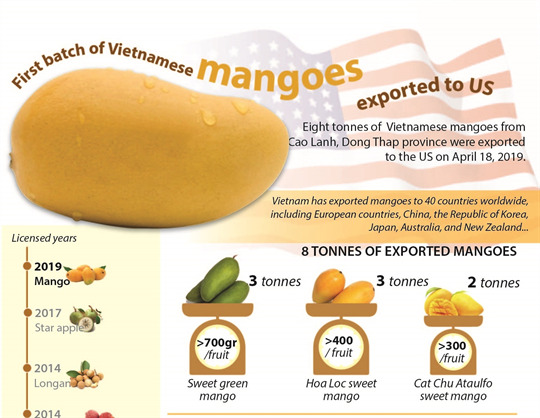 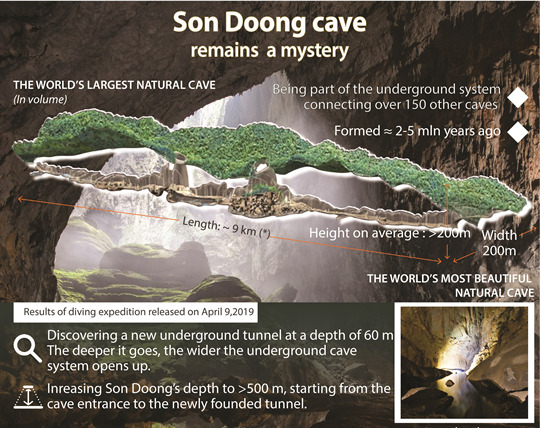 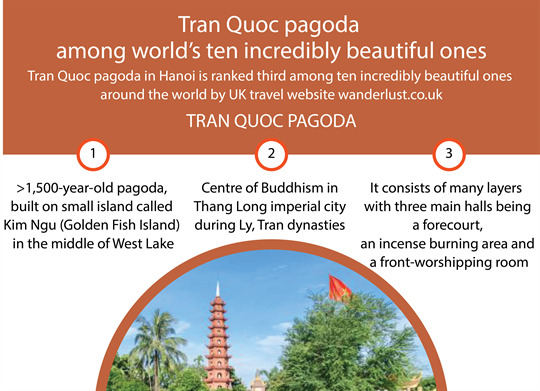 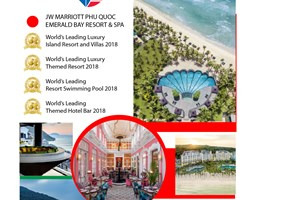 In the recent years, the Netherlands has maintained the position of one of the biggest European investors in Vietnam. 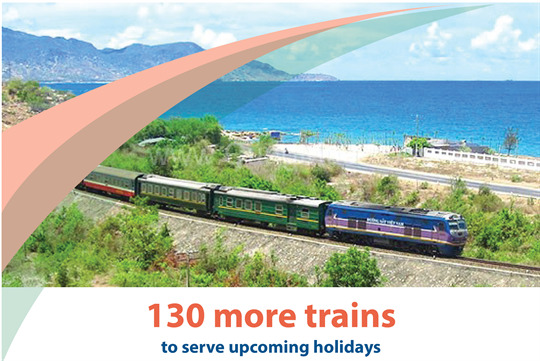 The Vietnam Railway Corporation planned to add 130 more trains from April 25 to May 5 in order to meet the increasing travelling demand during the National Reunification Day (April 30) and May Day. 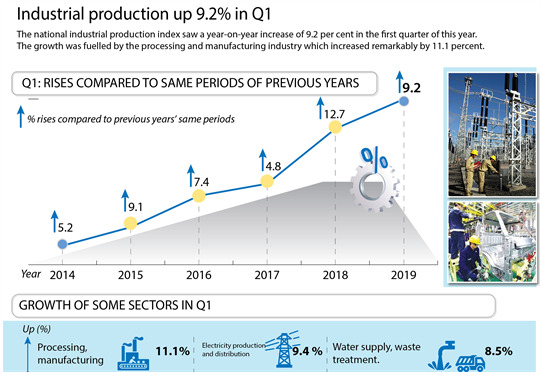 Over 28,000 new enterprises were established in quarter 1, marking the highest number in 5 years. 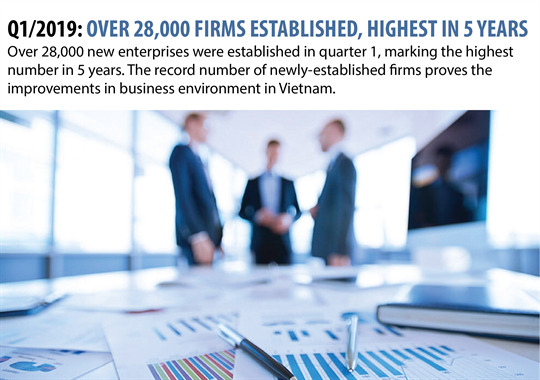 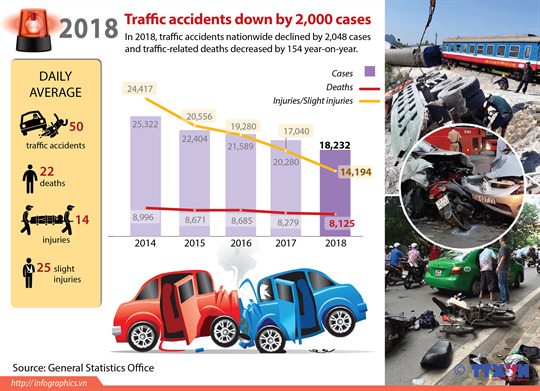 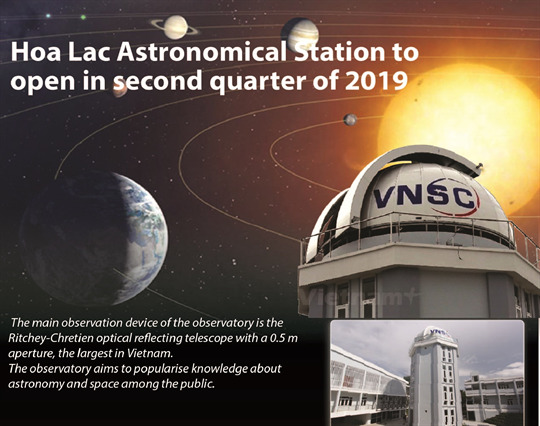 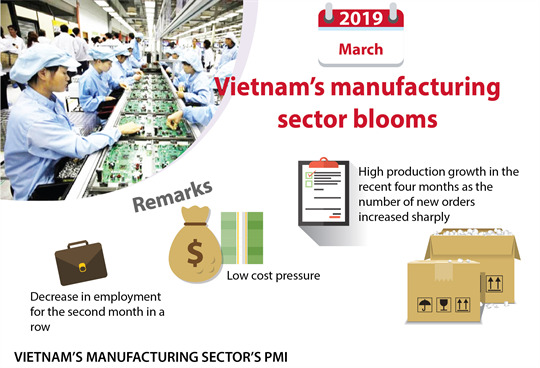 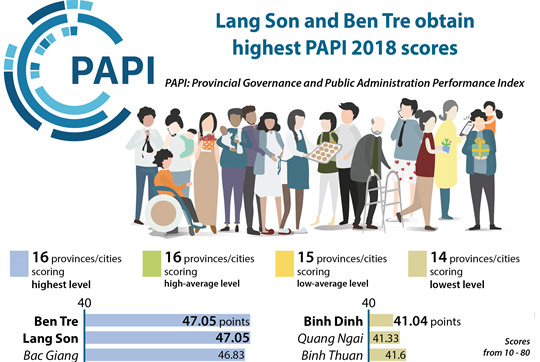 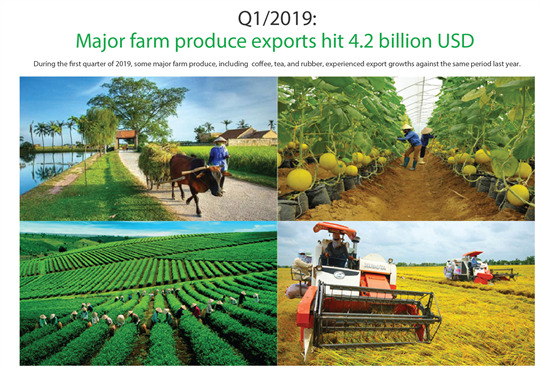 The record number of newly-established firms proves the improvements in business environment in Vietnam.